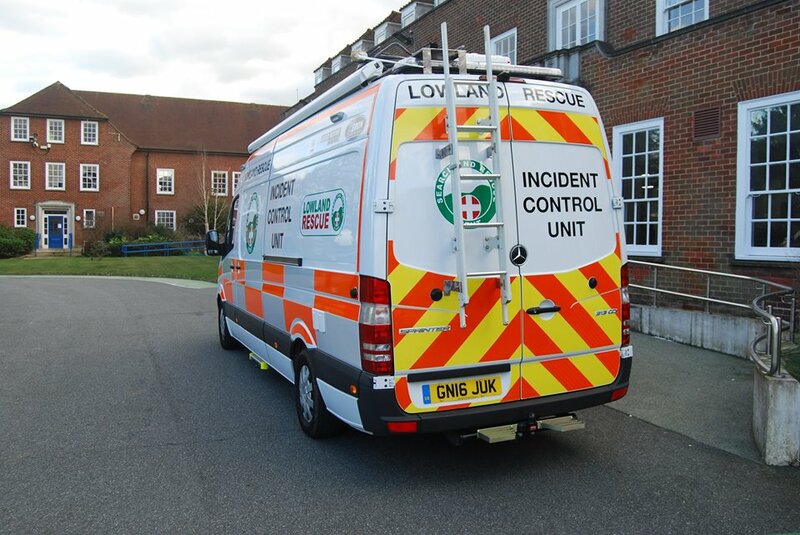 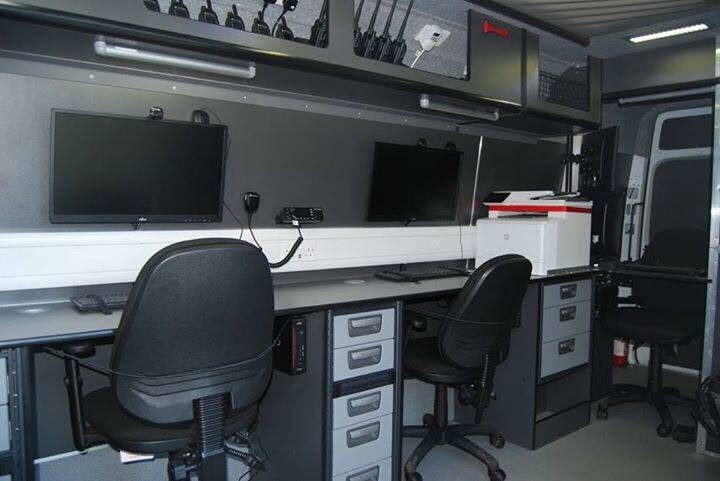 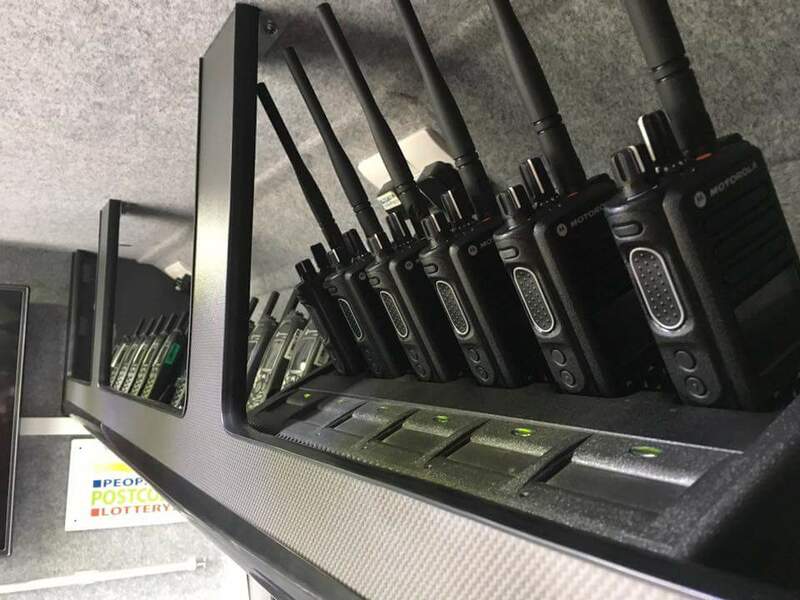 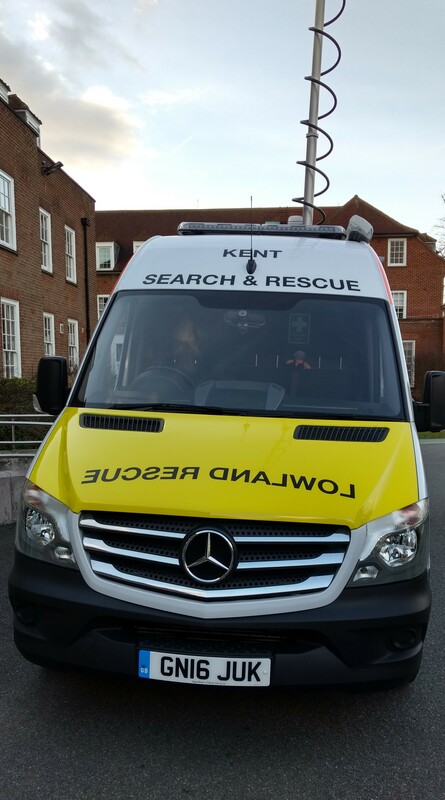 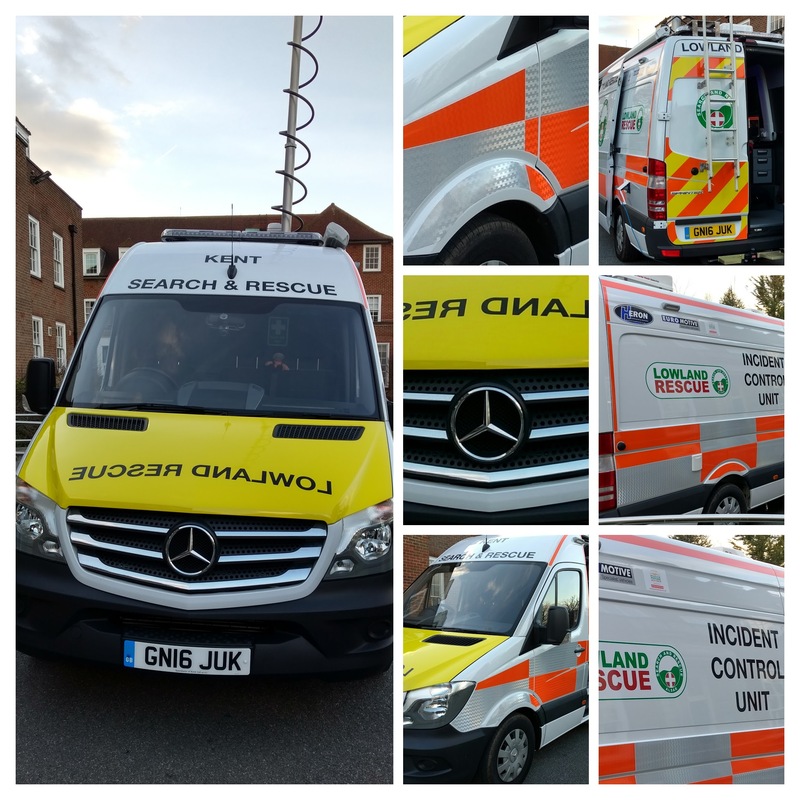 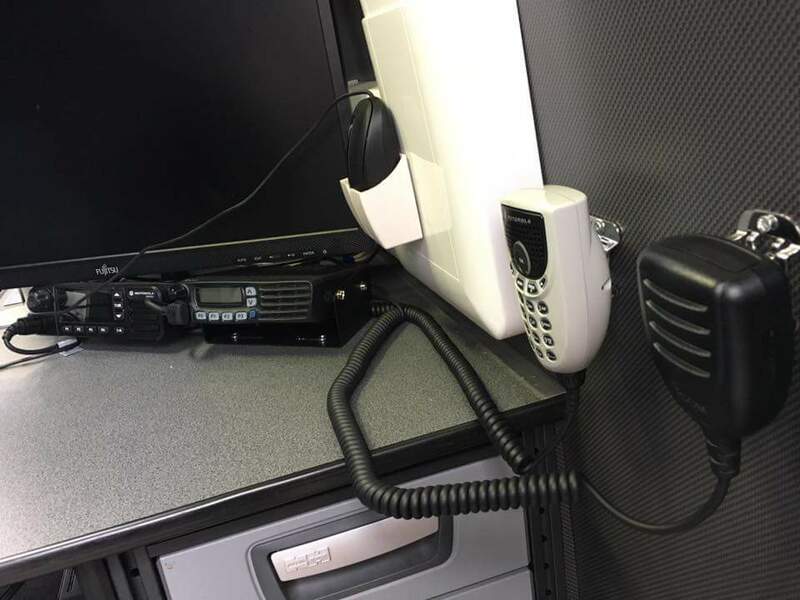 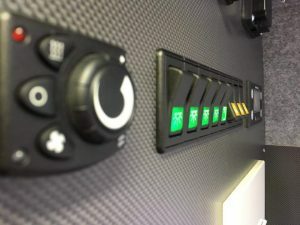 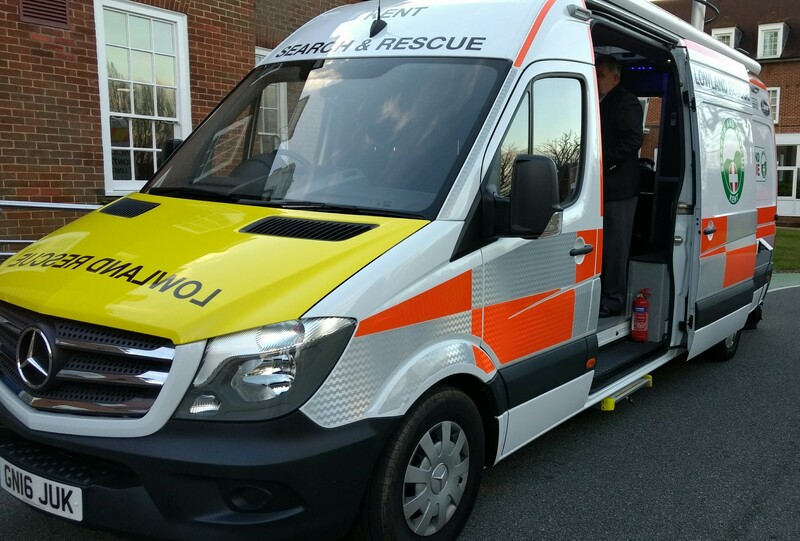 Friday, 24th February, 2017, saw the official “launch” of KSAR’s new mobile Incident Control Unit at Kent Police Headquarters in Maidstone. 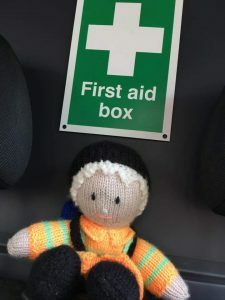 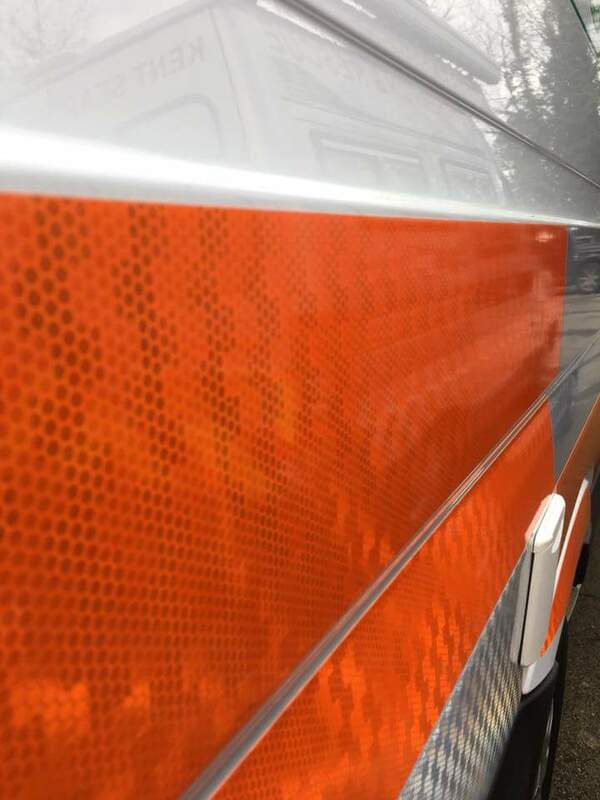 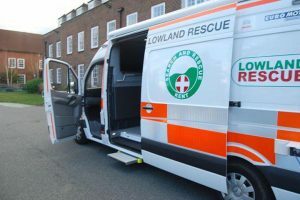 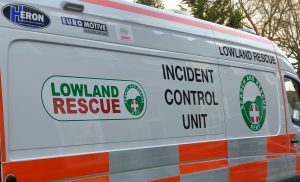 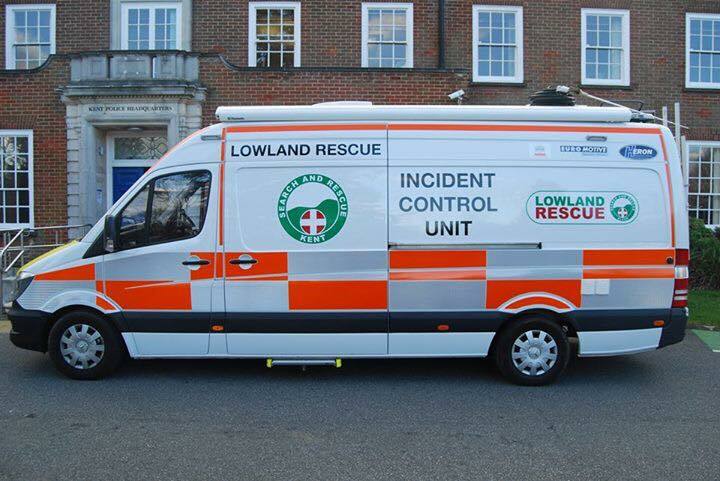 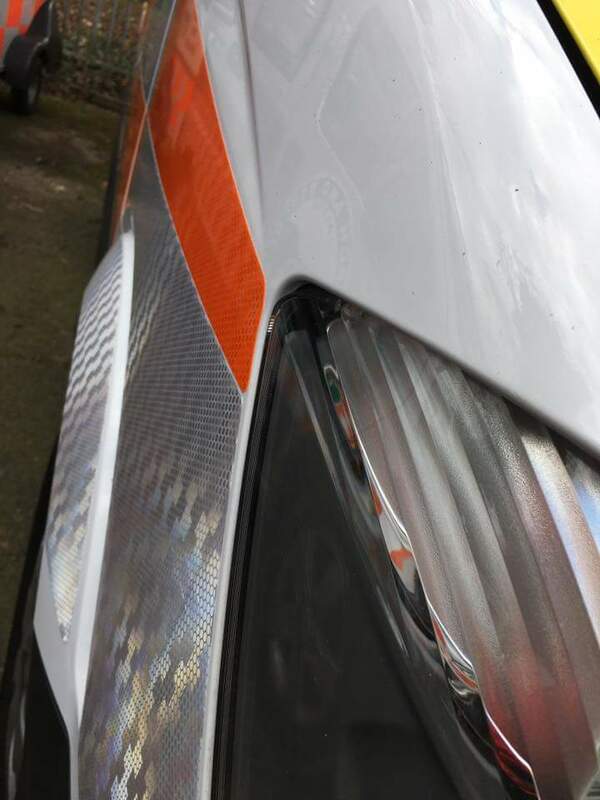 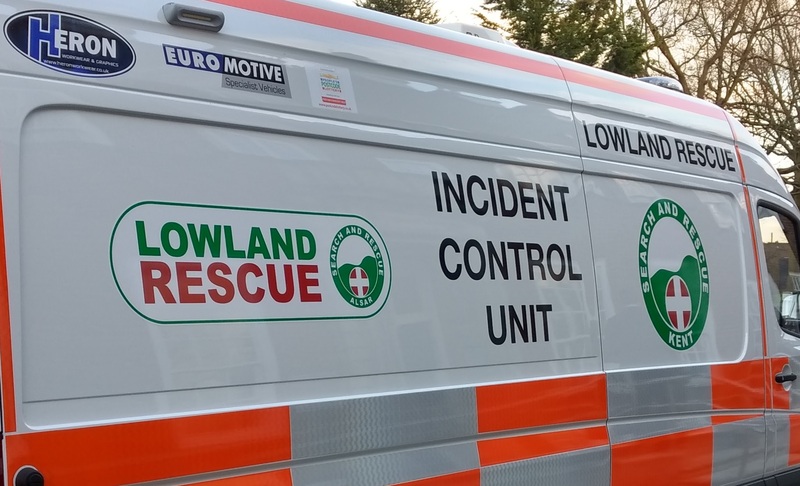 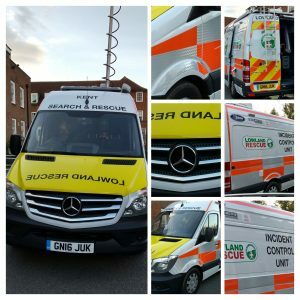 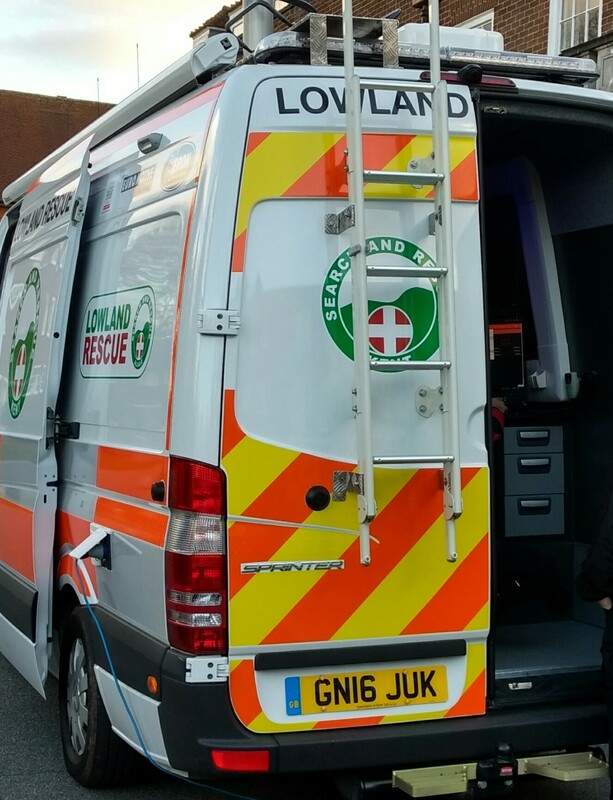 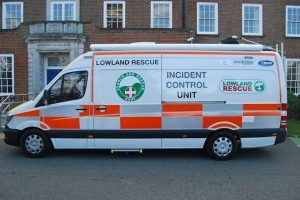 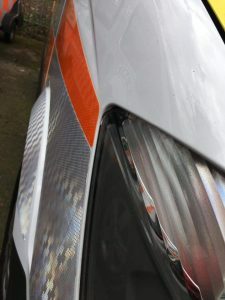 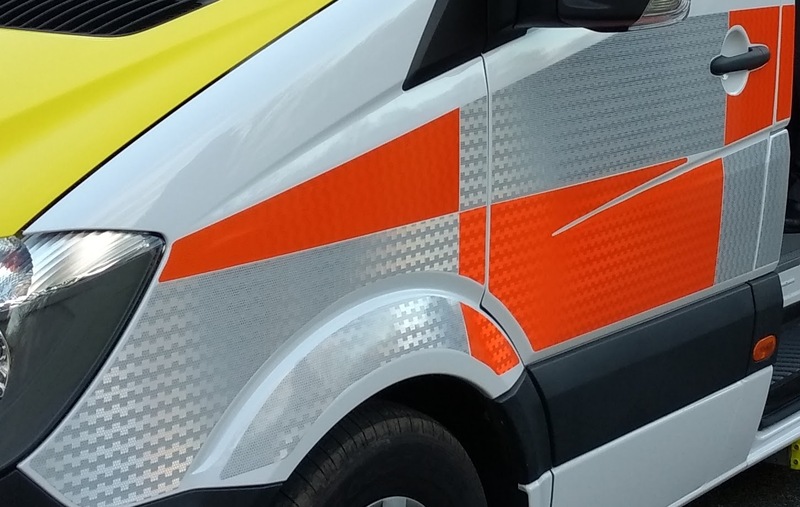 The vehicle became operational a week before and played an integral part in a life-saving search on its very first day, followed by three further searches in the space of five days! 14 months of fundraising to replace our old vehicle saw numerous donations from the people and businesses of Kent, along with specific grants from Kent Community Foundation, Roger De Haan Charitable Trust, Cornwallis East Kent Freemasons, Postcode Community Trust, Inman Charity and the Kent Police & Crime Commissioner, Matthew Scott. The Mercedes Sprinter van was purchased (with a generous discount) from Sparshatts in Sittingbourne, then converted by Euromotive in Hythe, with specialist IT and communications equipment (some heavily discounted, some free) supplied by Smye Rumsby, Fujitsu, Liquid Computing, Clark Masts, Fischer Panda and Quartix, before finally being dressed in its full livery, courtesy of Heron in Herne Bay. 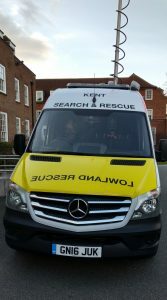 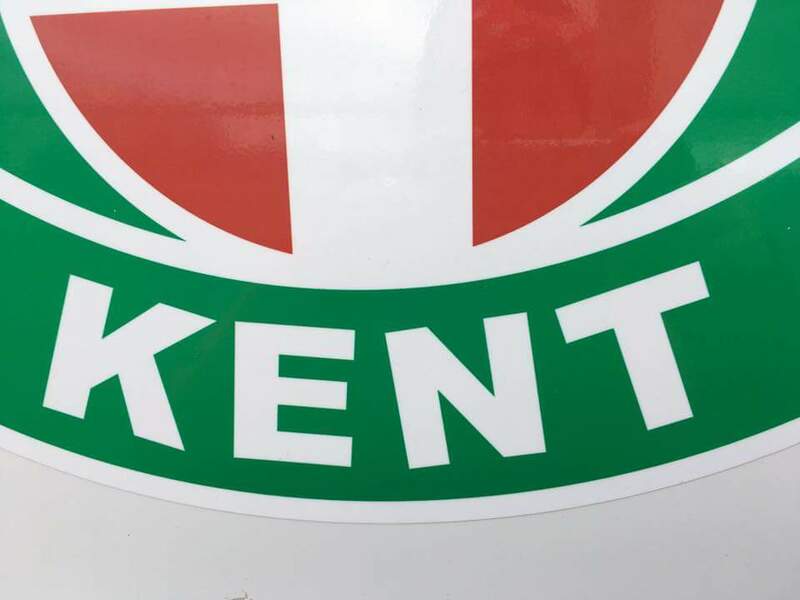 Everyone at Kent Search and Rescue would like to thank each and every one of you for pulling together to help get this project “on the road” and saving lives.